MPT brings back the highly anticipated Sprint 2012 . 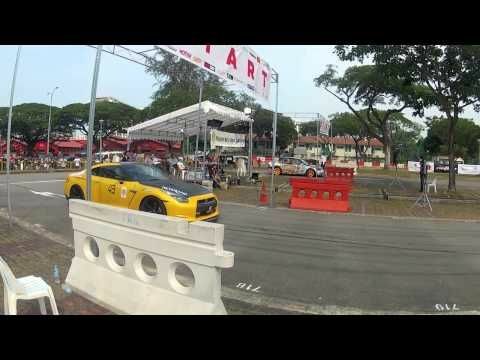 Catch the Sprint for Cars and Bike race down the 180 meter straight at Kallang Carpark F.
Several new classes open this time such as a Conti Class, One Make and Model Class as well as super car class! Car Park Races have been the only playing grounds for local motor sports in Singapore for the longest time. The small areas of a car park creates high levels of entertainment for spectators as one is able to catch every bit of action. Other than the blistering fast cars and bikes, the Race Queen Search, Sound and Auto styling show is all happening at the commercial area. Who will create a record this time? Make a date with us and join us for a full day of tyre burning fun!